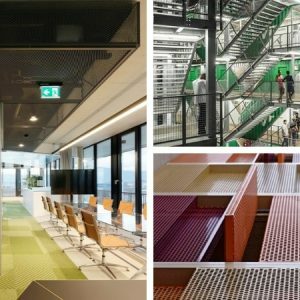 Need perforated metal in Australia but frustrated by long lead times, inferior quality products and poor customer service from your usual supplier? 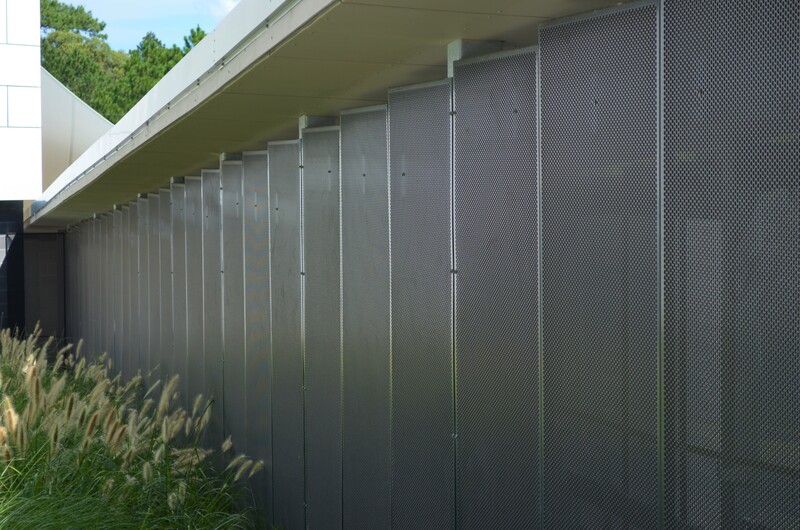 Not all perforated metal manufacturers are the same. 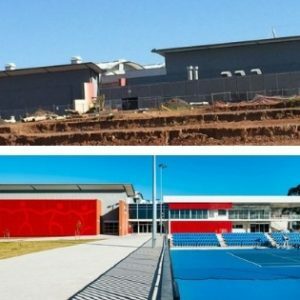 As a leading supplier of perforated metal in Australia, Arrow Metal’s years of metal expertise across all industries makes us the trusted choice for projects of all types, from prestigious architectural developments to small-scale renovations. 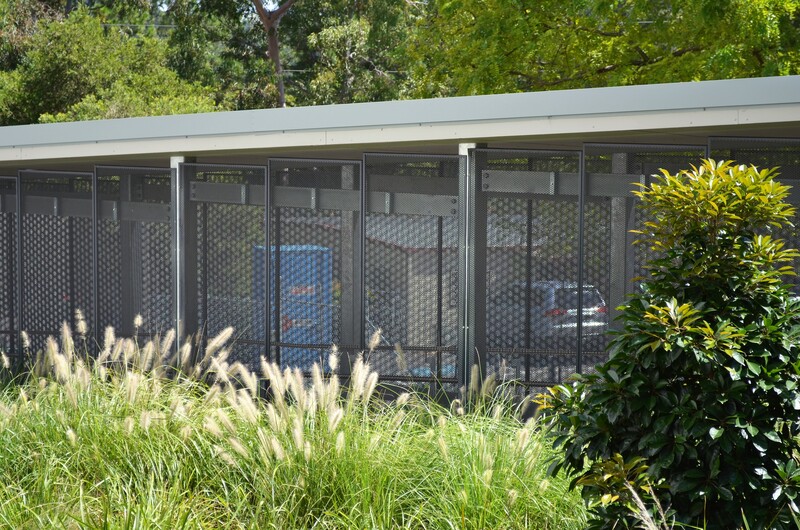 Gosford Hospital: Gosford Hospital’s new staff walkway went from being an initial stock product enquiry to a fully customised solution. Project steel fabrication company, Engineering Fabricators Newcastle (EFN), discussed specific requirements with our team resulting in bespoke sizing, folding and finishing, for a successful project that ensures staff safety, privacy and access. 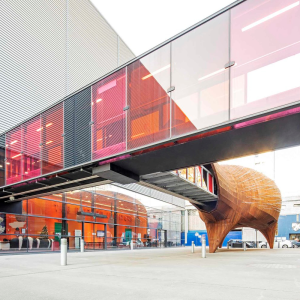 Cranebrook Shopping Centre: At Arrow Metal we flexibly adapt to any changes and challenges as projects progress, minimising delays to project completion. 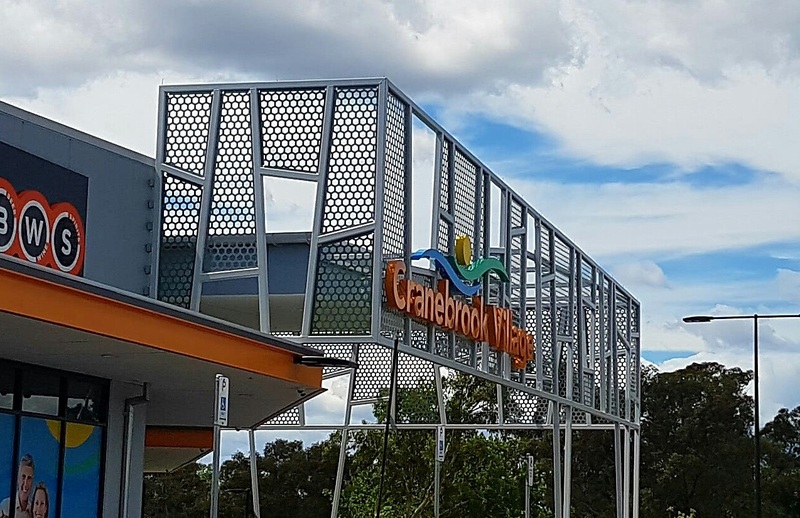 For Cranebrook Shopping Centre a design change post- production meant a whole new set of panels needed to be produced against strict timescales. One of our project specialists even visited the site to measure exact panel sizes. 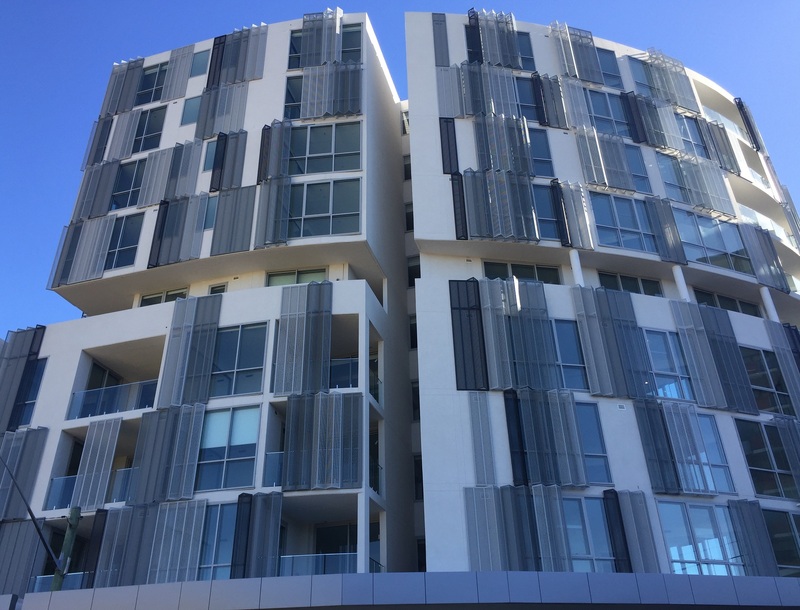 Infinity Apartments: Infinity Apartments in Canterbury has an unusual shaped building and floor to ceiling glass windows as a key feature. 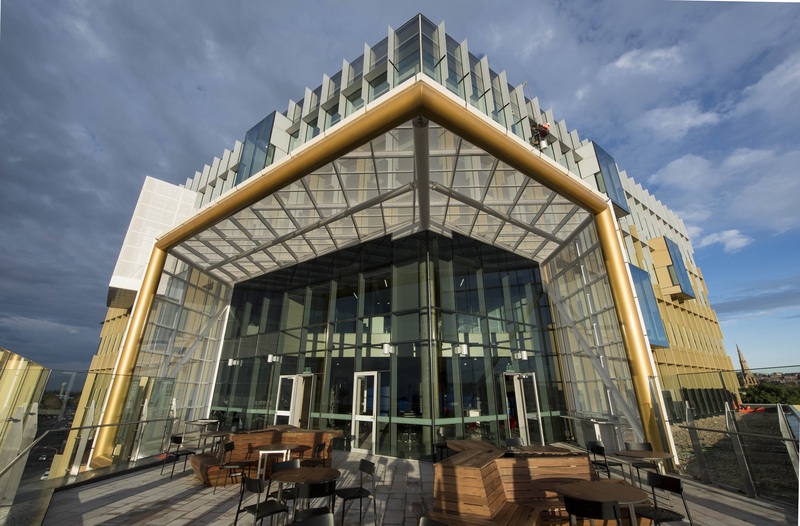 So it required a unique metal shutter facade that would not only take into account the semi-circular building form but maximise views for residents. Arrow Metal successfully delivered over 500, individually folded bespoke panels for the project. 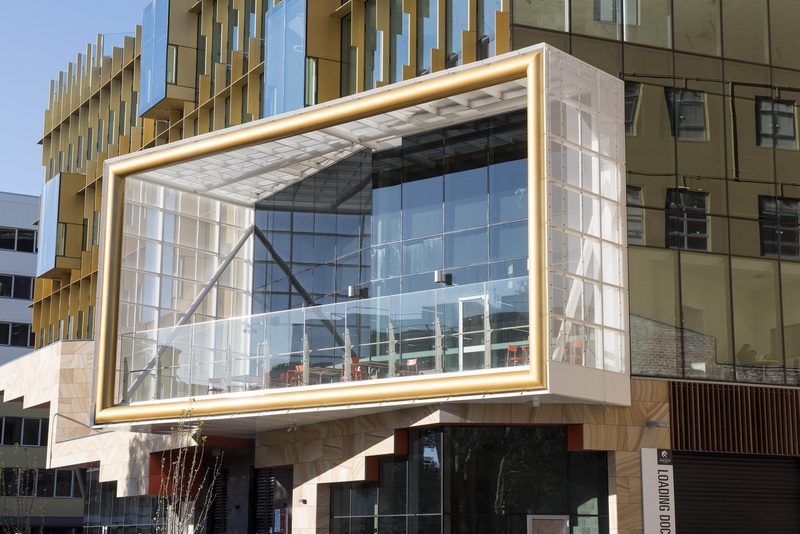 University of Newcastle NeW Space: The windy conditions around University of Newcastle’s NeW Space complex meant that the perforated metal screen walls of its protruding booths had to alleviate environmental as well as comfort concerns for its students. Arrow Metal’s expert team proposed perforation pattern 376 – a standard perforation profile that would meet the required wind tunnel testing criteria. 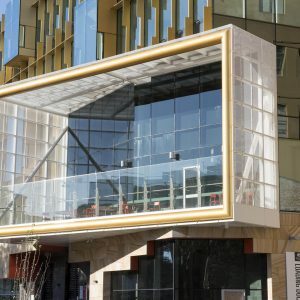 The result is minimal noise and vibration and an multi award-winning project. 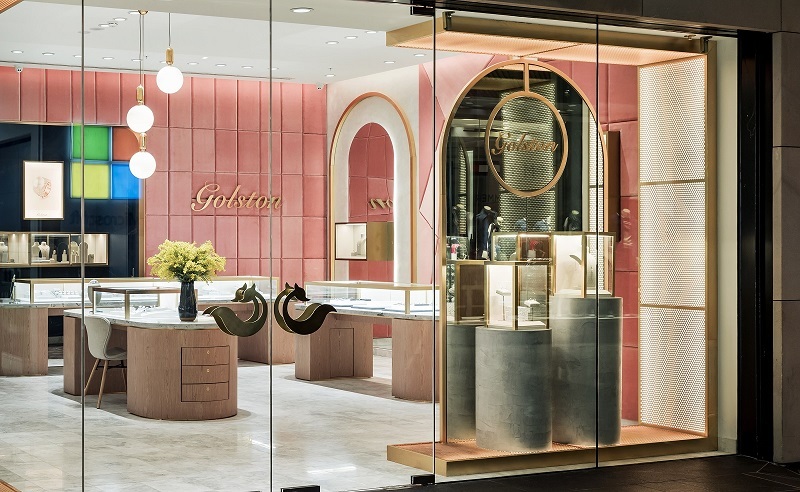 Golston Jewellery: Initial samples became a complete store front for Golston Jewellery’s new store in Sydney. 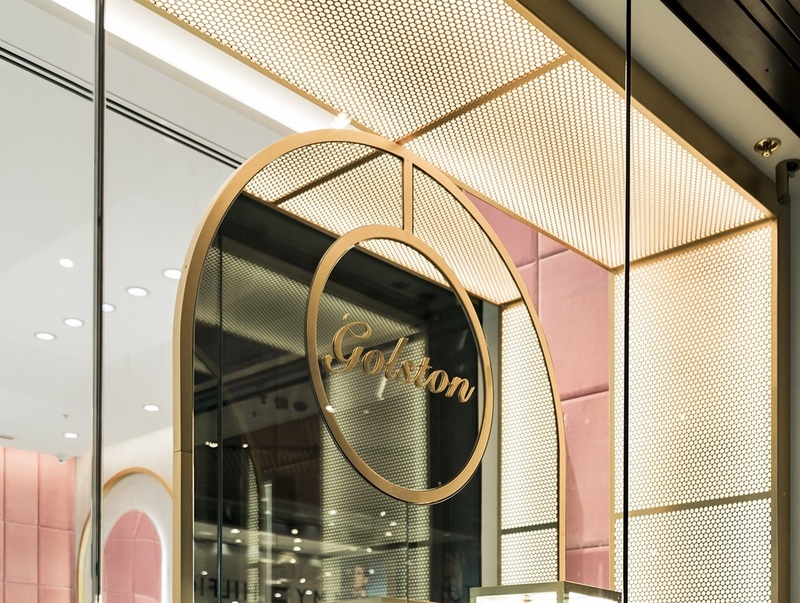 Arrow Metal supplied samples to store designers Loopcreative, and the result is a shining example of the retail impact of perforated metal. 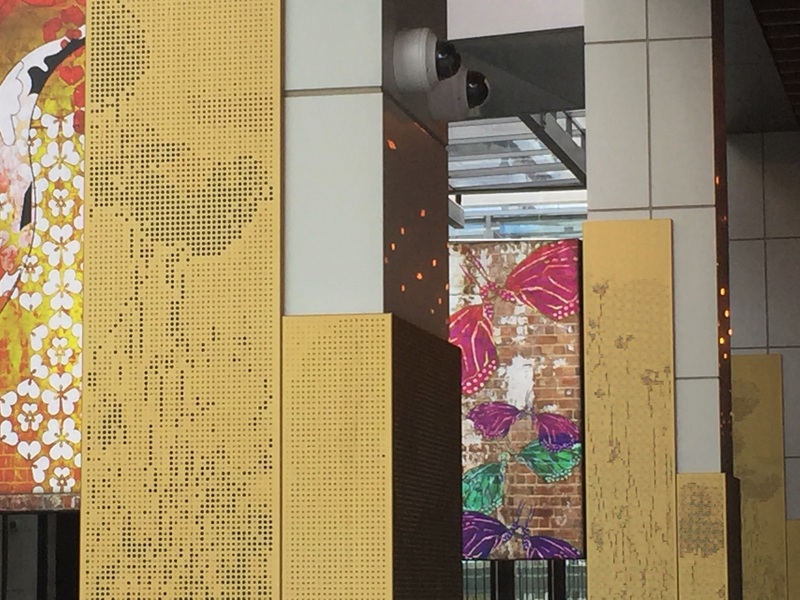 Chatswood Interchange: A simple JPEG file became perforated metal pictures for Chatswood Interchange. We worked with design studio Di Emme to transform their illustrations into perforated metal. 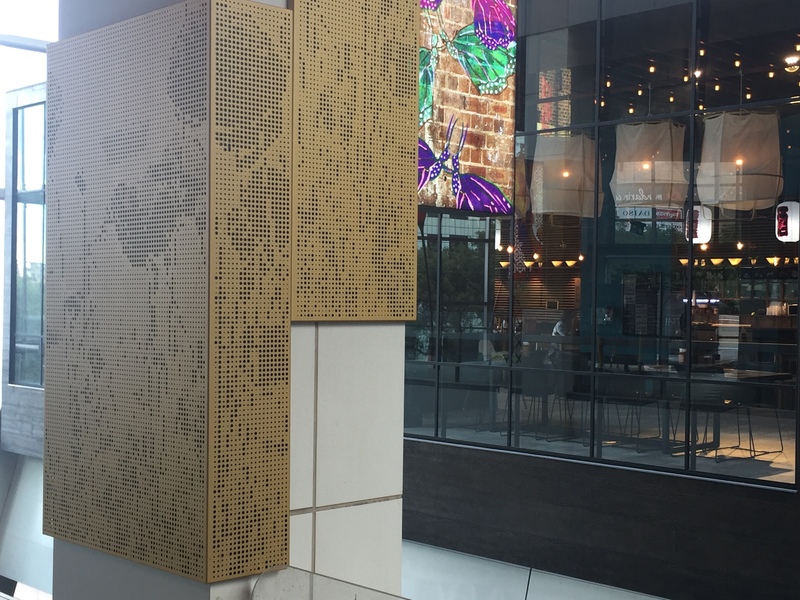 Our expert team can translate any image, logo or branding into perforated metal panels using CAD drawing. Vogue Codes Summit: Tight timescales can be a challenge to some suppliers of perforated metal in Australia but not Arrow Metal. 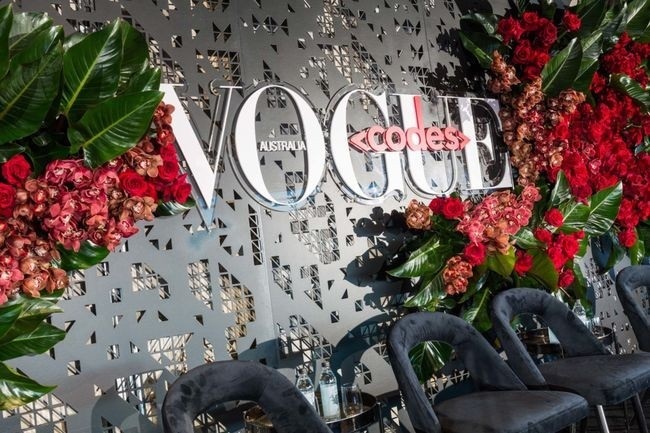 When Jay Productions & Events needed a fast yet fashionable perforated display for a prestigious Vogue event, Arrow Metal delivered the perforated panel in just three days, including initial drawing, manufacture and delivery. Choose Arrow Metal for your next project and you can be assured of quality products delivered to your site, on time, on budget, every time. With your own named Arrow Metal specialist overseeing every stage of your order, you’ll always be up to date. Avoid project delays and over-budget issues with Arrow Metal. 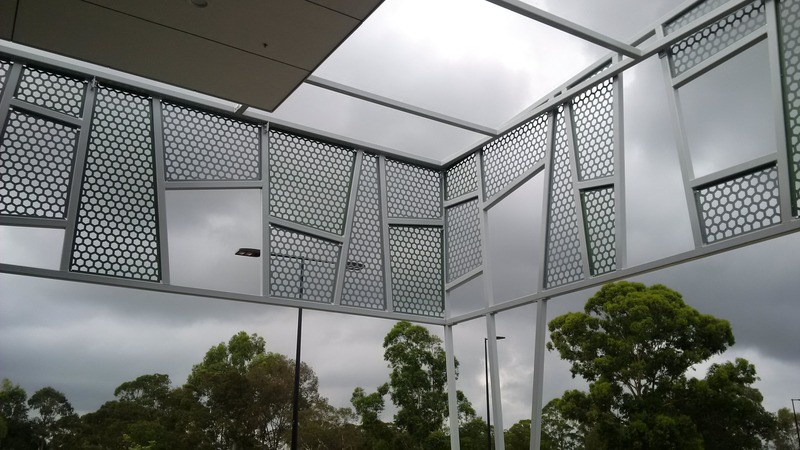 Talk to our expert team for perforated metal in Australia on (02) 9748 2200 or send us an online enquiry.